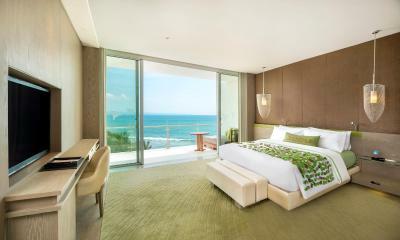 Lock in a great price for W Bali - Seminyak – rated 9.2 by recent guests! Modern style fitting, nice for whom loves the crowd .. food, atmosphere, service, staff and little detailes are well taking care of ..
Great property and great staff. Staff were always smiling and trying to accommodate our requests. 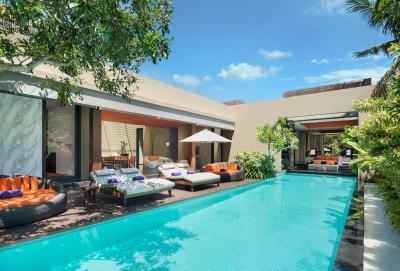 i stayed in the villa with pool and it was amazing. Highly recommended. 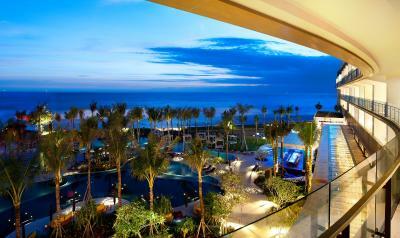 BEST RESORT IN BALI!! Highly recommended. Everything was great, friendly staff, clean and nice place. It exceeded my expectations. Defiantly going back to the same resort. 1- Breakfast was good with many options. 2- Nice swimming pool and music. 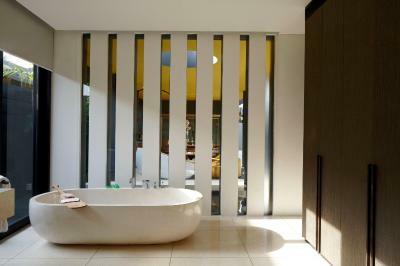 3- The villa has a modern design and well equipped. 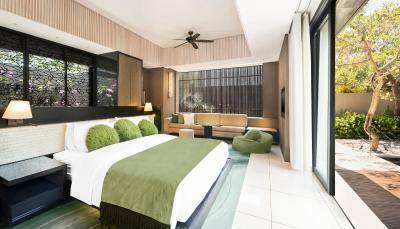 4- Location of the resort is good and close to Seminyak main attractions. 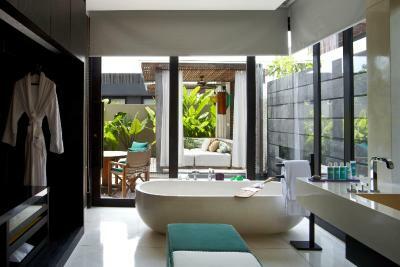 5- Nice honeymoon setup prepared by the resort for us. 6- Nice and friendly staff. The facility was extraordinary! We loved it and exactly matched what we wanted as honeymooners. 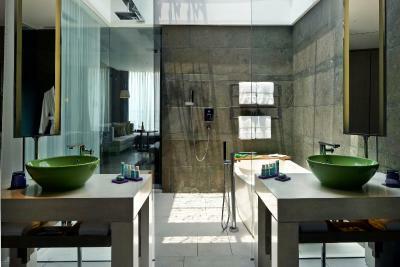 The place was fantastic and facilities were amazing! 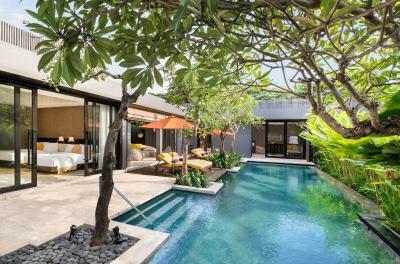 Our villa was one of the best villas we've experience compared to other similar hotels. 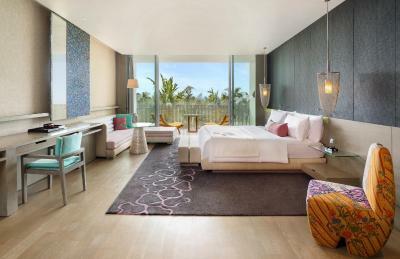 W Bali - Seminyak This rating is a reflection of how the property compares to the industry standard when it comes to price, facilities and services available. It's based on a self-evaluation by the property. Use this rating to help choose your stay! 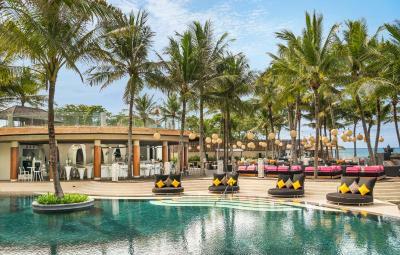 One of our top picks in Seminyak.Located on Seminyak Beach, W Bali - Seminyak features a large outdoor pool and full service spa. 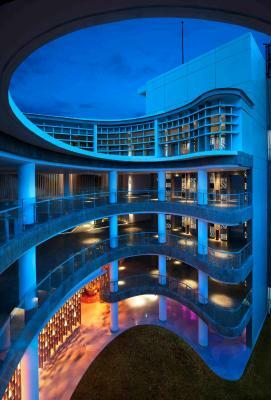 5-star luxury awaits with free valet parking and a 24-hour concierge desk. 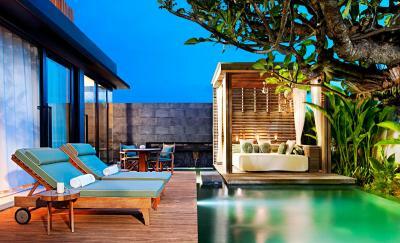 W Bali - Seminyak is centrally located in Seminyak among hip restaurants and bars. 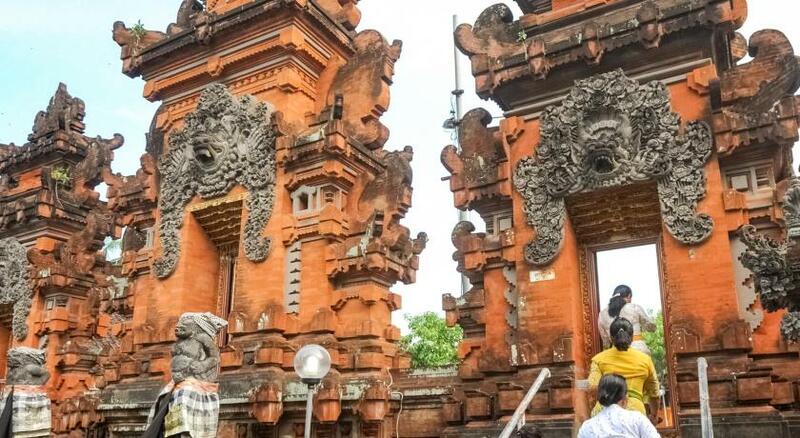 Kuta is a 20-minute drive away while Ngurah Rai International Airport is a 30-minute ride away. 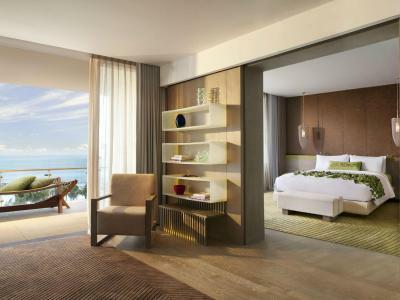 Spacious rooms offer a balcony with garden or sea views. An iPod dock, DVD player and flat-screen TV are provided. 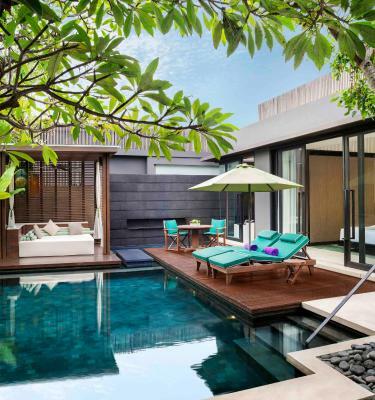 Villas feature a private entrance and private pool. Guests can enjoy a workout session in the fitness center or request for a yoga session. Ticketing and currency exchange services are available. A business center and tour desk are also available. Fire Restaurant serves a great selection of BBQ, while Starfish Bloo Restaurant offers a selection of Pan-Asian dishes. 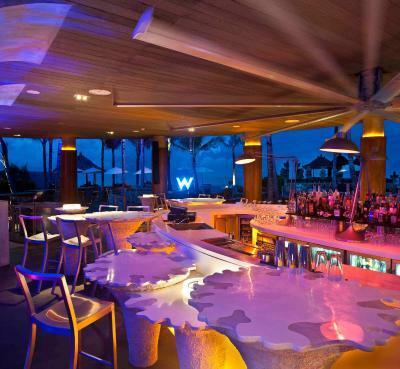 Drinks over sunset and late night party can be enjoyed at Woo Bar. 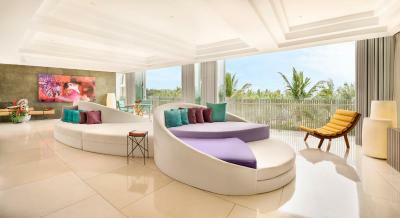 When would you like to stay at W Bali - Seminyak? This double room features a balcony, tumble dryer and private entrance. This double room has a balcony, electric kettle and DVD player. This twin room has a balcony, tumble dryer and patio. This suite features a balcony, seating area and DVD player. This villa has a CD player, DVD player and bathrobe. 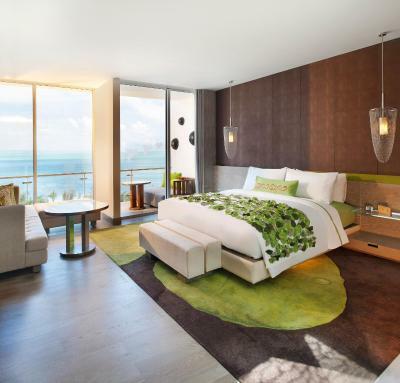 This suite features a balcony, tumble dryer and mini-bar. 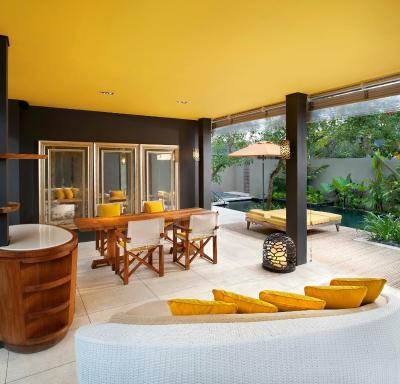 This villa has a CD player, kitchen and dining area. 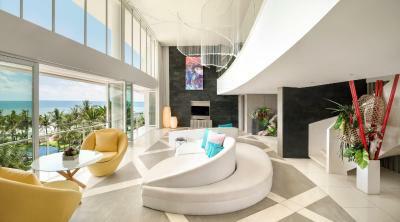 This suite features a balcony, satellite TV and toaster. 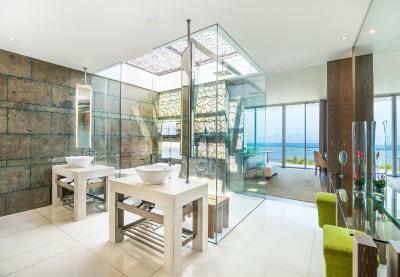 This villa has a oven, bathrobe and iPod dock. Our mission is to provide insider access to the world of WOW: an inspiring and unexpected experience that is, in a word, extraordinary. From Whatever/ Whenever service culture to its cutting- edge design. 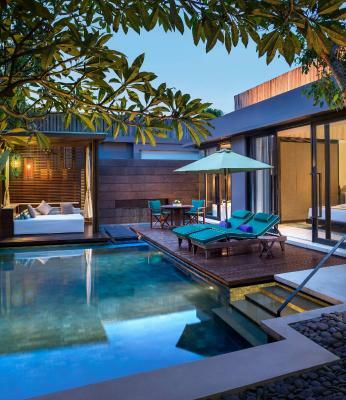 House Rules W Bali - Seminyak takes special requests – add in the next step! 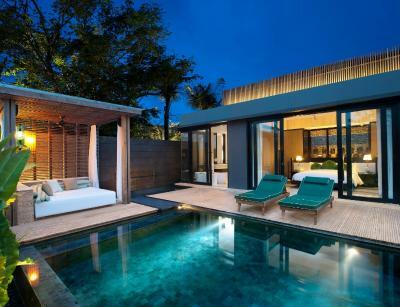 W Bali - Seminyak accepts these cards and reserves the right to temporarily hold an amount prior to arrival. Please note that the guest name on the reservation must be the same as the name on the card used to make the booking. 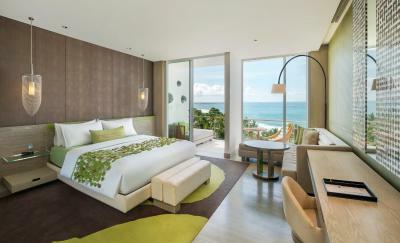 The credit card used for booking must be valid for the entire stay and presented upon check-in. If the original card cannot be shown or verified, guests are required to pay with an alternative payment method. Everythings was amazing stuff and villa. If I had to find one fault with W Bali, it would be the constant need to call for buggy service to and from the villa. The villa’s lighting at night is not great and there were lots of mosquitos at the Oxygen Room at Away Spa. 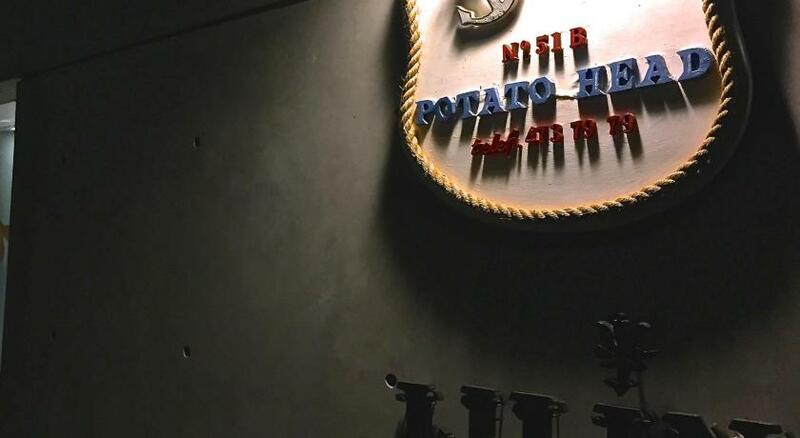 To really nitpick, the telephone in the villa has a crazy loud ringtone and the breakfast food selections are good but a little lacking and perhaps not worth its price tag if you’re a small eater. 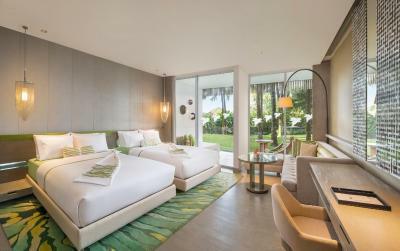 The villa truly blew us away with its incredible amenities and extra comfortable bed. All the staff we met were very friendly and sincere and had great situational awareness. They were always on hand with a smile and were always extra accommodating. 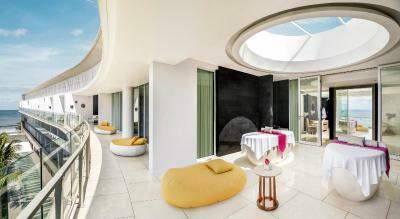 The hotel and villa were in pristine condition, with staff constantly ensuring its cleanliness. 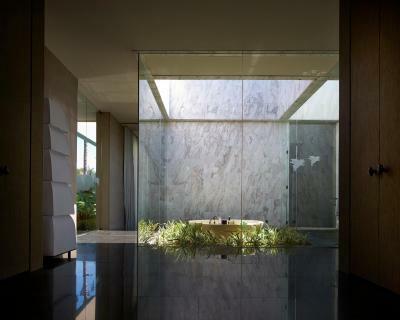 Away Spa was hands down the best spa experience my partner and I have had. While waiting for our transport to the airport, Imam graciously handed us two bottles of ice cold water and 2 wonderfully icy towels to cool off as the weather was scorching. This was done without any prompting. 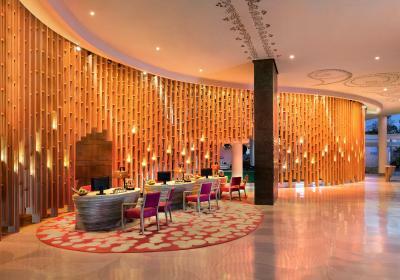 We are very impressed with the level of service at W Bali. 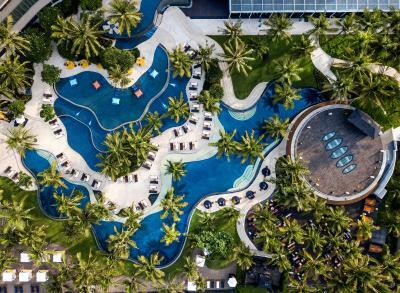 It’s certainly a resort you can lounge in without leaving its premises and still have a blast. 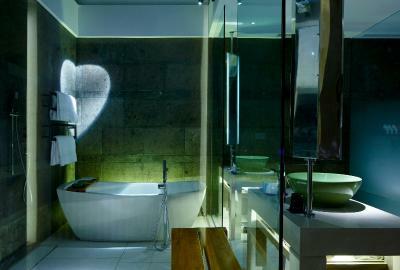 Lovely hotel, excellently appointed with all you need for a great relax. The hotel staff are especially warm, caring and totally conscientious in ensuring you have everything you need. The hotel, and more importantly the staff, actually exceeded our expectations. 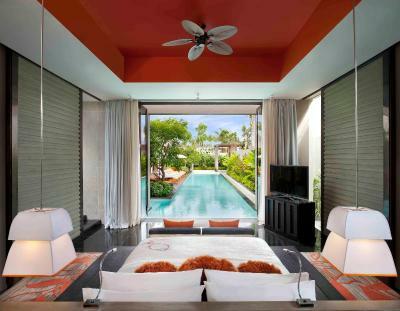 We stayed in a one bed pool villa for 7 nights and cannot find a single fault with the stay. We will definitely be back again next year. Thank you to all the staff, aka “the talent” (too many to thank individually), for going out their way to accommodate us and make our stay as special as possible. 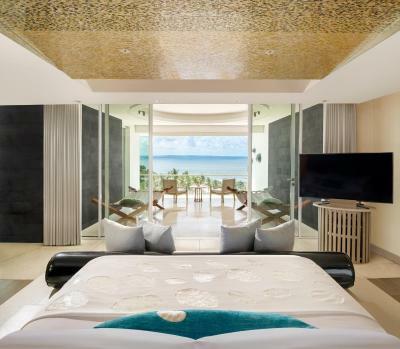 i wish if the villas had a sea view. 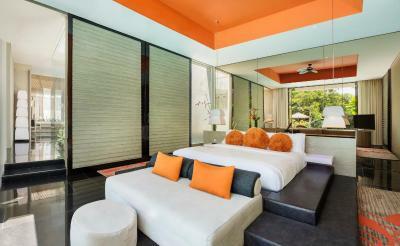 It is great resort, the service and staff are great, room service is very good and try to please the guest. The concierge service is good too. the coffee in the room is nice as well. location is great.